Wesdak Medical Billing has provided modern medical billing services to private practices in South Dakota and Wyoming since 2003. We specialize in working with mental health offices, chiropractors and physical therapists, keeping your accounts receivable current and up to date. Contact us today to learn more about how we can help you manage your practice! With Wesdak Medical Billing Services, you can be assured that you are our priority. We want to maximize your insurance reimbursement, while you focus on what is important serving your patients. We won’t waste your time and we’ll save you money! Your private practice may have a huge patient base and great reputation, but how do your financials look? If your billing isn’t being handled smoothly and promptly, fiscal concerns could be looming. In fact, many practices are actually costing themselves revenue through gaps in their accounts receivable! Wesdak Medical Billing is here to change all that. 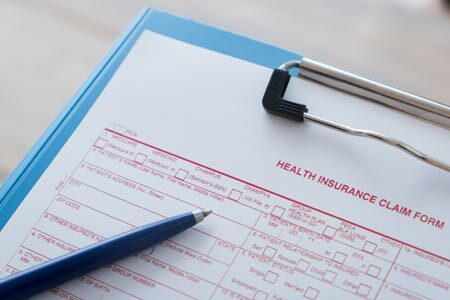 As experts in medical billing in Rapid City, SD, we work to streamline your practice’s billing and collection to help optimize operations and keep you in good standing. We offer a truly comprehensive solution to your office’s billing needs. Partnering with Wesdak Medical Billing is a great way to not only maximize your business’ revenue—it’s also a sound way to set yourself up for future success. 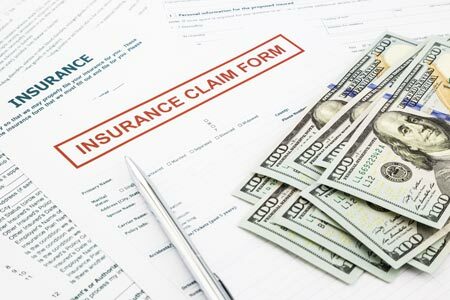 Our experts stay on top of changes within the insurance industry and continually refining their understanding of the medical billing field. This means we’re adapting to changes as they occur, keeping your practice compliant and optimized at all times. We’ll save you money, solve any billing issues you might be saddled with, and help you develop and implement a process that keeps the back-end of your business running as smoothly as the front-end. Owner Julie Baker has a Bachelor of Science Degree in Business Administration and over 25 years of professional experience in medical billing and accounting. We’re also members of: Mount Rushmore Toastmasters, Rapid City Chamber of Commerce and Women’s Network of Rapid City. Through our state-of-the-art software, our clients have access to their accounts receivable 24/7. For excellent management of your accounts receivable and medical billing, trust our experienced team. Contact us today to set up a consultation and see what we can do for you. "Super accurate and always quick. I recommend for anyone."